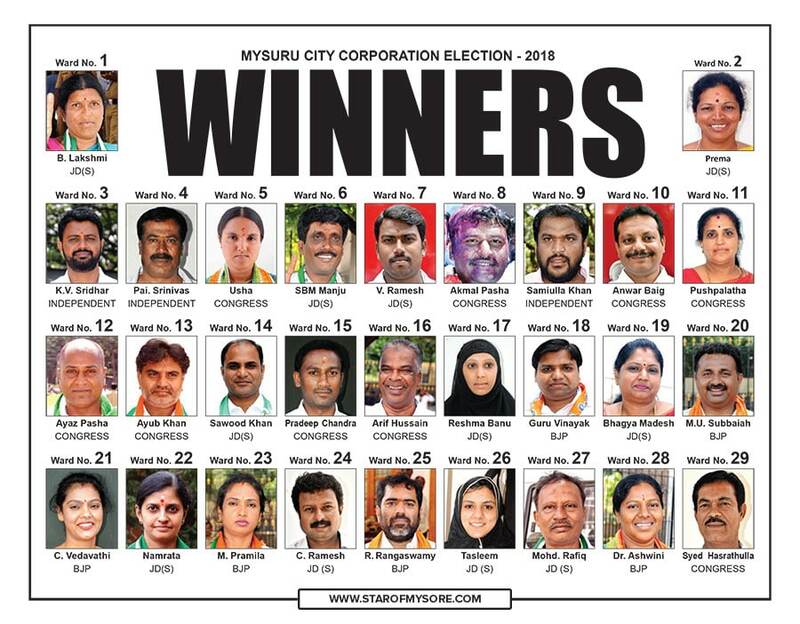 Mysuru: The city has again thrown up a hung verdict in the Mysuru City Corporation (MCC) elections, with no party getting an absolute majority in the 65-member civic body. 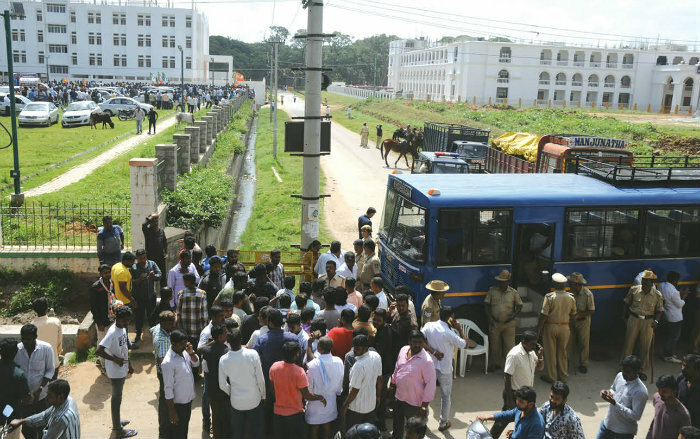 The counting of votes polled in the elections held on Aug.31 was taken up at Maharani’s College of Commerce and Management on Valmiki Road in Vinayakanagar (Paduvarahalli) at 8 this morning amidst tight Police security. As the authorities had put all measures in place, the counting went on smoothly without any untoward incidents. In all, 13 Returning Officers were in-charge of the counting process. There were 65 tables with three personnel assigned for each table. About 1,000 personnel were engaged for the overall counting process and the results of all the 65 Wards were announced by 12 noon. MCC had witnessed low polling with the city recording just 50.01 per cent voting in the Aug.31 elections — only 3,99,428 voters out of 7,98,690 exercised their franchise. 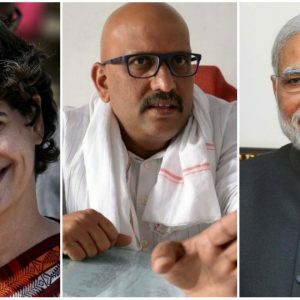 While the BJP topped with 22 seats, the Congress got 19 seats, the JD(S) came a close third with 18 seats, BSP one and Independents five. 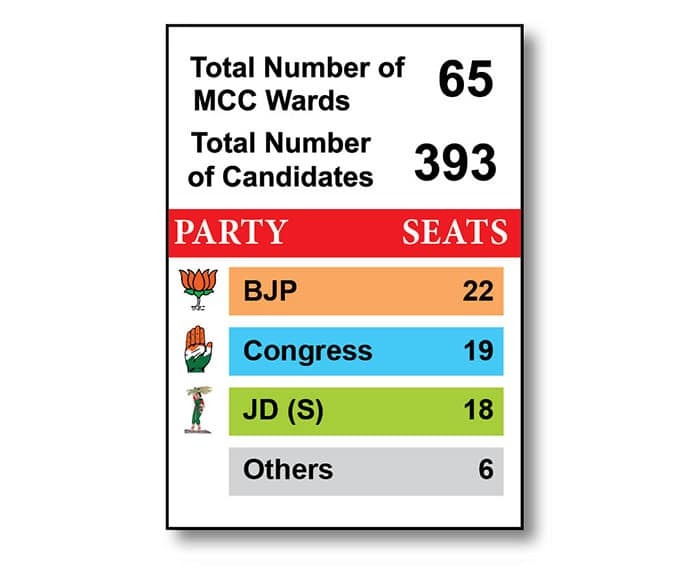 A party needed to win 33 out of the 65 seats to gain control of the MCC and as no party has reached the magic figure of 33 seats, two parties should join hands to rule the MCC. 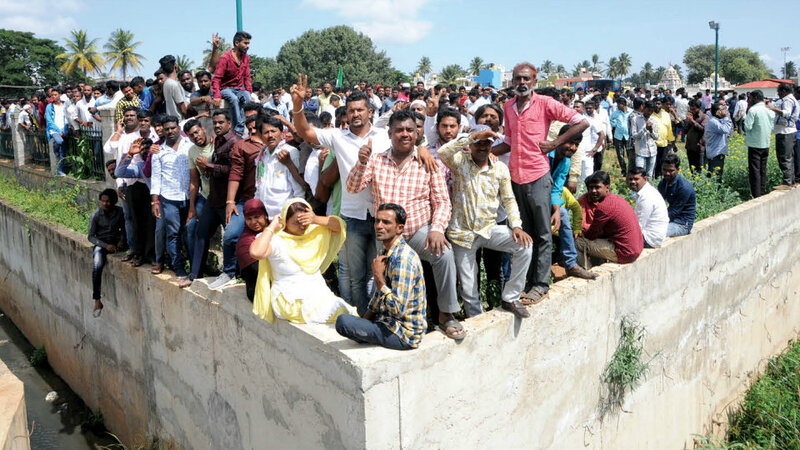 While BSP candidate Begum alias Pallavi (Ward 56) recorded the highest margin of victory (2,904 votes), Sharath Kumar of BJP won by least margin of 8 votes, defeating his nearest rival Krishnakumar Sagar of the Congress in Ward 58. Bhagya C. Mahadesh of JD(S), wife of jailed former JD(S) Corporator C. Mahadesh, won from Ward 19 (Jayalakshmipuram- VV.Mohalla) by a slender margin of 11 votes. 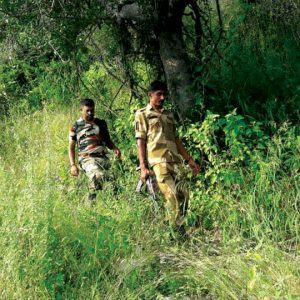 The vote counting centre had literally turned into a fortress with the Mounted, CAR and KSRP Police along with Home Guards guarding the Centre. 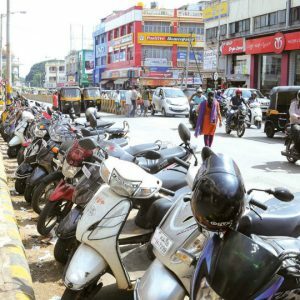 The City Police had also enforced traffic ban around Maharani’s College of Commerce and Management from 6 am till the conclusion of counting process. 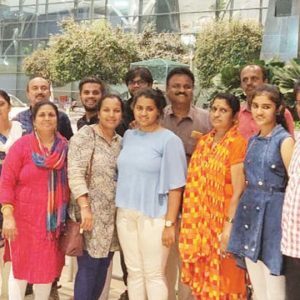 MP Pratap Simha, speaking to Star of Mysore, claimed that the BJP winning 22 seats in MCC was indicative of the party’s growing popularity in the city. Pointing out that no party had got a majority of 33 seats, he said it is but inevitable that two parties join hands to rule the MCC and added that BJP was ready to sit in the Opposition. 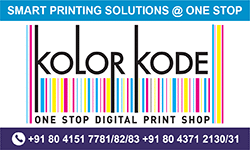 He further said that BJP would now focus on the Lok Sabha polls scheduled for next year. MLA L. Nagendra too expressed happiness that BJP had won 6 seats coming under Chamaraja Constituency which was a good improvement. 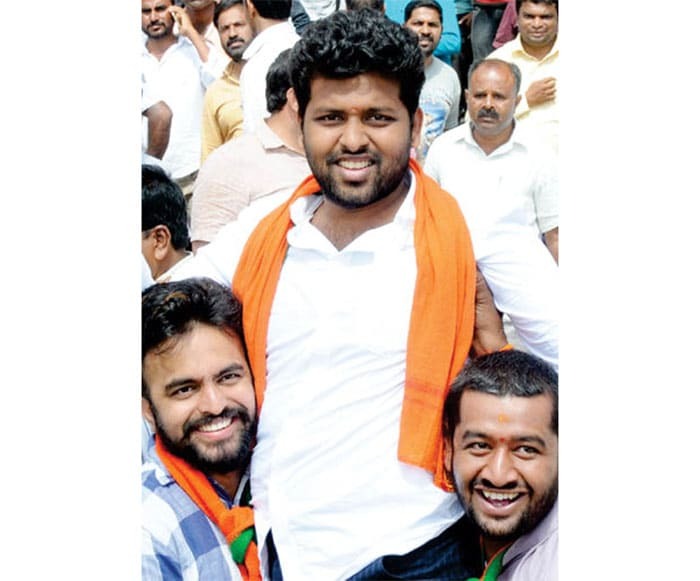 Youngest Winner: Sathvik of BJP, 23, contesting in Ward No. 35, is the youngest to win in the MCC polls. 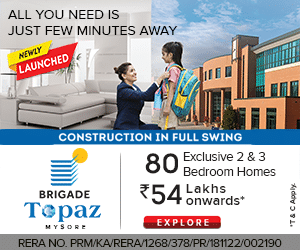 He is the son of former Mayor Sandesh Swamy, who had lost in the Assembly polls from N.R. 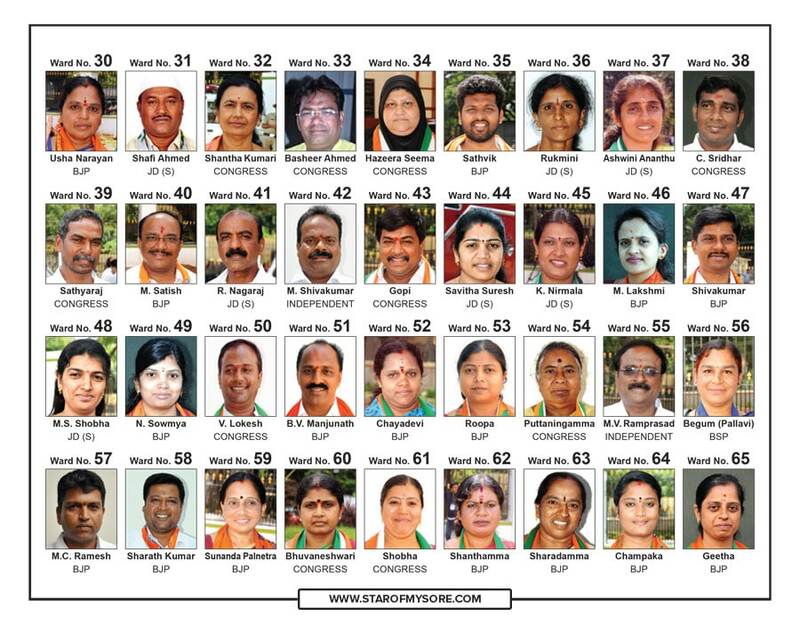 Constituency on a BJP ticket. 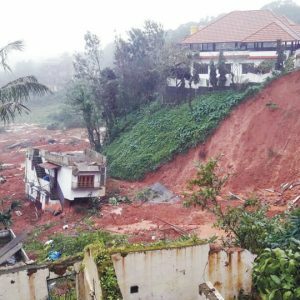 Prominent Losers: Some of the prominent losers include City JD(S) President and three-time Corporator K.T. Cheluvegowda from Ward No. 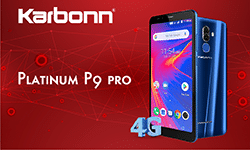 4; K.V. Mallesh (JD-S, Ward No. 57) and B. M. Nataraj (JD-S, Ward No. 29), both of whom had also lost in 2018 Assembly polls. Former Mayors Purushotham (Independent, Ward No.38) and B. Bhagyavathi (JD-S, Ward No. 21) also lost in the polls. The latter was the incumbent Mayor, who had won on a Congress ticket and defected to JD(S).